I have a growing crystal at home. It is growing really fast! It takes about four to six weeks to grow. The first photo is mine. 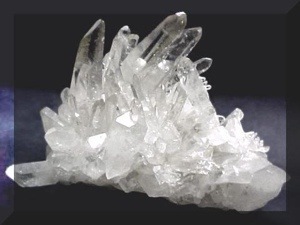 Hey Cole – I loved doing this crystal project with you and I noticed that the crystal grew within 24 hours because we placed it on our fireplace mantle which is a very warm spot for it. 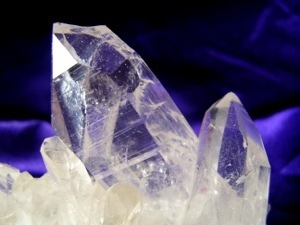 I thought of a few questions for you: Do you know why the crystal is white and not a different colour? What might it take to make it a different colour? What should we do with the crystal now? Can we do food coral in the crystal? 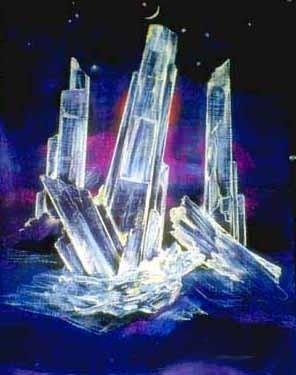 What is it that is forming the crystal? I am looking forward to the answers to your Mom’s questions. Will you put the answers here? I enjoy your blogs about what you are doing.